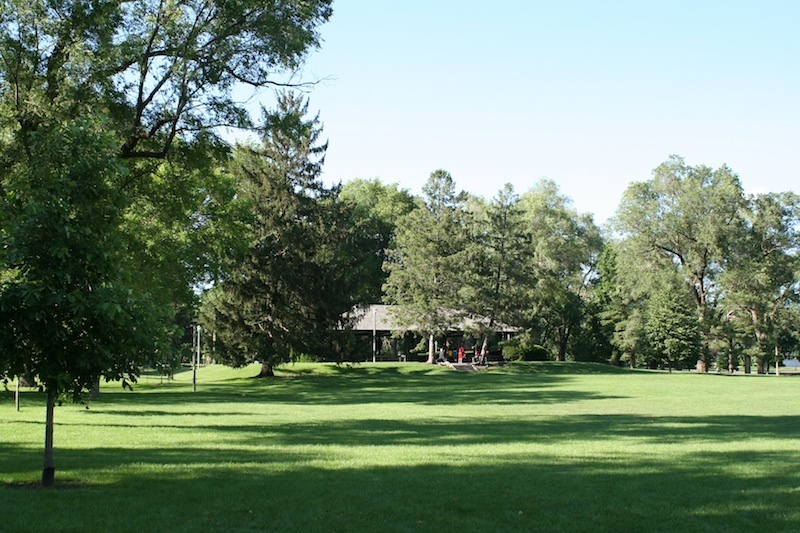 This Champaign park spans a whopping 26.9 acres! It was donated in 1918 by J. Fred Hessel. 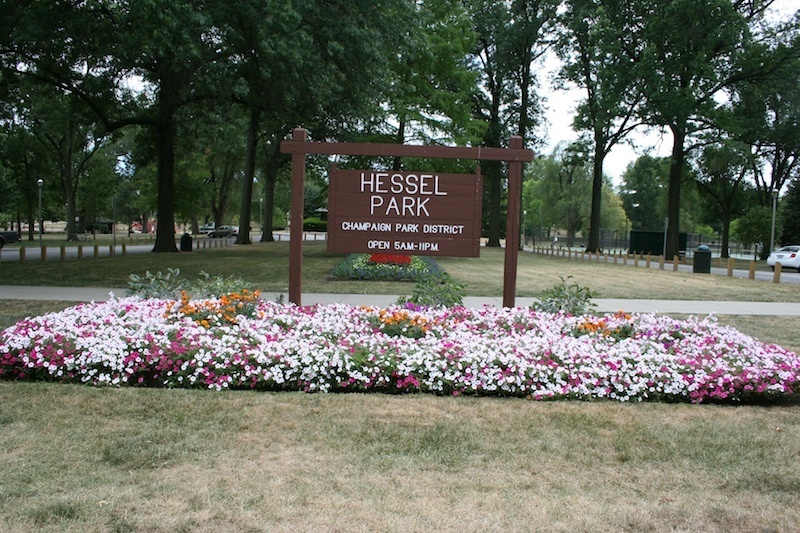 Hessel Park is a popular gathering place for many residents. The park features an unlighted baseball field, four lighted tennis courts, and two volleyball courts. 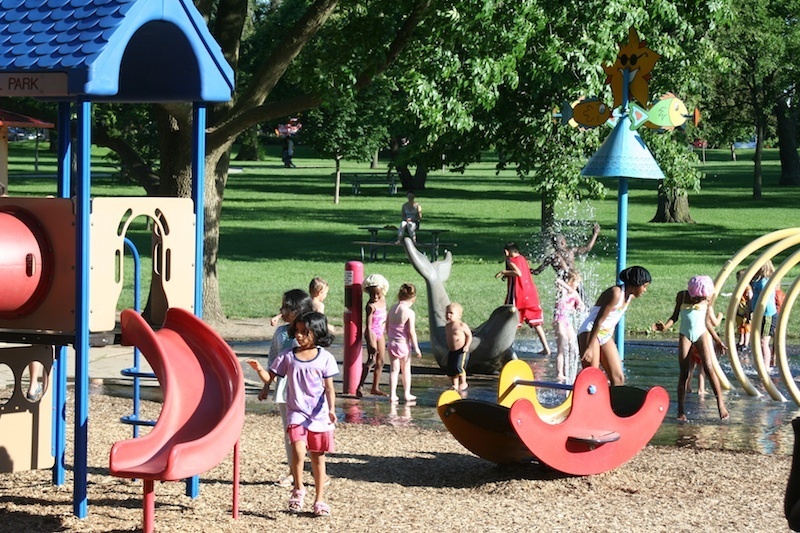 There is also a waterplay area for children and a playground. Amenities such as a pavilion, picnic areas with shelters, outdoor grills, outdoor drinking fountains, restrooms, and parking are included. The walking path that winds around the circumference of the path totals .6 miles in length. There are over twenty-five different tree species in Hessel Park, including Bald Cypress, Red Oak, and Kentucky Coffeetree. A tree guide is available as a PDF through the Champaign Park District website, or one can pick up a print copy at the Bresnan Meeting Center. 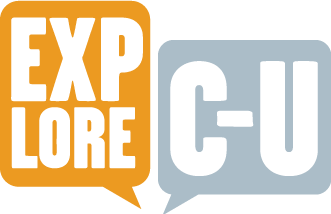 “Hessel Park,” ExploreCU, accessed April 18, 2019, https://explorecu.org/items/show/126.